While Reiki is spiritual in nature, it is not a religion. 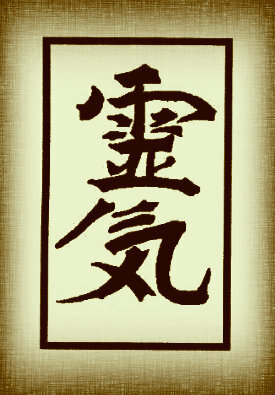 It has no dogma, and there is nothing you must believe in order to learn and use Reiki. In fact, Reiki is not dependent on belief at all and will work whether you believe in it or not. Because Reiki comes from God, many people find that using Reiki puts them more in touch with the experience of their religion rather than having only an intellectual concept of it. Reiki is not a religion. While it is claimed by these authors that Reiki is not a religion, their own descriptions of Reiki betray such a claim. To practice Reiki, one must believe in its underlying worldview, namely pantheism or panentheism.That is, one must believe that there is an overriding universal life force that exists in the universe, and one must believe that a Reiki practitioner has the power to manipulate that life force. The notion that Reiki “has no dogma” is in direct contradiction with the notion that Reiki (i.e., the universal life energy) exists. The very statement, “Reiki comes from God,” is a theological claim born of religious belief. Moreover, why Reiki may not “prescribe cultural activity,” it does require its participant to believe that both pantheistic universal life energy is real and capable of healing people. Therefore, Reiki is intrinsically religious in nature, as it presupposes its own theology.